I wrote this back in 2012, but it still rings true. I thought I would share it with you again. 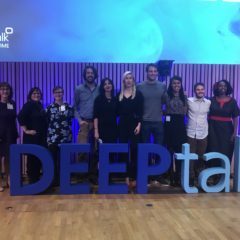 I’ve wondered lately if all this awareness raising we do during Diabetes Awareness Month isn’t just preaching to the choir. Does anyone hear us who isn’t already affected by diabetes? I was writing to our school’s parent email list and decided that I wanted to throw in a little diabetes information to help educate and advocate. Hopefully it will help someone better understand what type 1 diabetes is and isn’t. 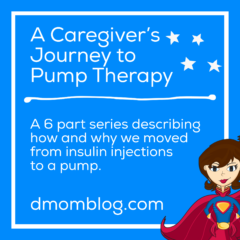 Hopefully it will help a parent see the signs before their child is in DKA. Hopefully an adult will convince his doctor that he has LADA and not type 2 diabetes. Educate and advocate. 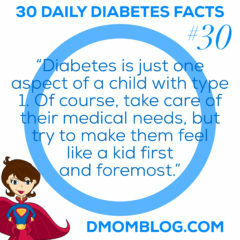 If that’s all we as parents of a child with type 1 diabetes do, I think that’s enough. November is Diabetes Awareness Month and November 14th is World Diabetes Day. November 14 is the birthday of Dr. Banting, who along with Best, discovered insulin in 1921. 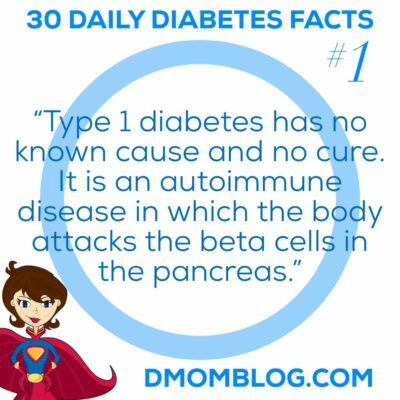 Type 1 diabetes is an autoimmune disease with no known cause and no cure. There is nothing that anyone can do to prevent it. For whatever reason the body attacks and destroys the beta cells in the pancreas. People with type 1 diabetes do not make their own insulin, which is needed to convert food into fuel for the body. They must get insulin via injections or an insulin pump. 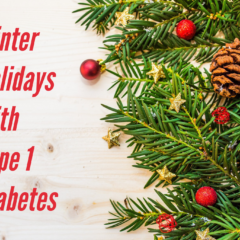 Type 1 diabetes is different than type 2 diabetes, which is a metabolic disorder. In type 2 diabetes the body continues to make insulin, but it does not use it efficiently. This is called insulin resistance. Though there is thought to be a genetic component, lifestyle can play a part in its development. 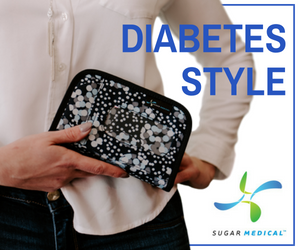 People with type 2 diabetes may be able to control their blood sugar through diet and exercise, but may also need to take oral medications or insulin injections. Type 1 diabetes used to be called juvenile diabetes, but that term is no longer in favor because of it’s inaccurate connotations. 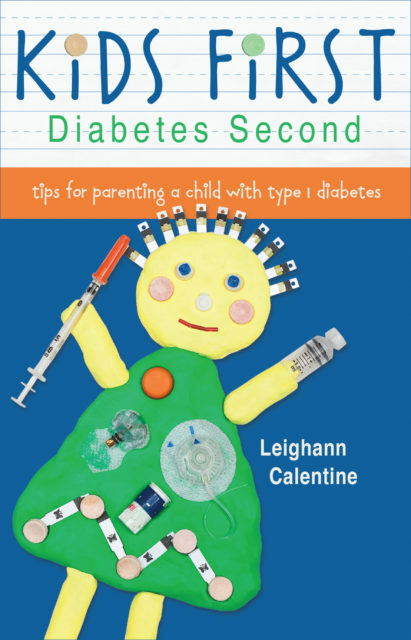 Children with diabetes will continue to have type 1 diabetes when they become adults (i.e., they don’t outgrow it when they become adults and it does not become type 2 in adulthood). Also, almost 50% of new cases of type 1 diabetes are now diagnosed in those over 18. 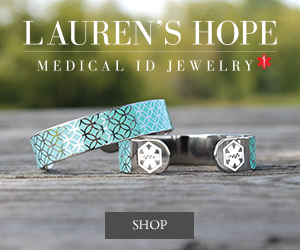 80 children and adults are diagnosed with type 1 diabetes every day in the United States. Rates are increasing at 5% each year and scientists do not have an explanation. Approximately 1 in 400 children has type 1 diabetes.